Sisley is launching their new mascara so volume in February 2019. There previous mascara was also a great success. 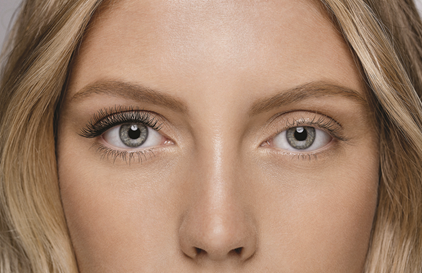 Billions of mascaras are sold every year at counters and department stores around the world. This must-have product still attracts beauty lovers in their droves. This single tool dresses the lashes, opens up the eyes and brightens the gaze. It might be the simplest make-up step, but it makes all the difference. 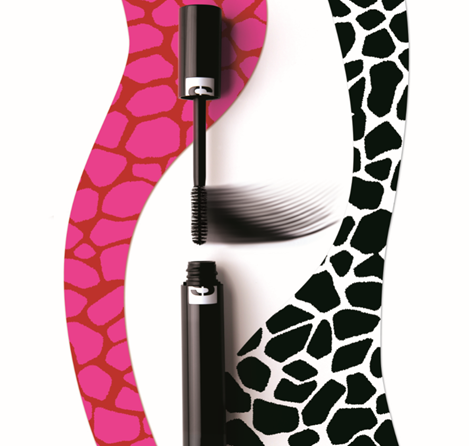 Following the lengthening and curling Phyto-Mascara Ultra-Stretch, the thickening and strengthening Mascara So Intense, and the curling Mascara So Curl, Sisley’s Laboratories have now created So Volume an ultra-volumizing mascara that gives an oversize effect while making eyelashes denser, stronger and more beautiful day after day. For the first time, Sisley has combined two types of volumizing (Polymeric microbeads and Silica microspheres) to coat and thicken lashes, giving them instant, uniform volume from root to tip. They are covered in a sheathing Carnauba wax film to produce a sculptural, curled effect. Meanwhile the volumizing polymer creates an enveloping, film-forming texture that intensely boosts lashes and enhances the volume effect. The formula combines two curling and fixing agents: • the first deposits a supple film on the lashes to coat and curl them, while ensuring that the formula is evenly distributed from root to tip. • at the same time, the second polymer deposits a more rigid film to maintain curled lashes both immediately and long-term. It also helps the product to dry rapidly. Beeswax protects lashes and helps to separate them. Volume is intensified with every coat. The formula acts on the lash fibre to give more beautiful, supple and silkier lashes: • strengthening Pro-vitamin B5 gives body and volume. • extract of Japanese Cherry blossom softens. • castor oil coats and softens lashes and enhances their beauty. The innovative lash care formula of So Volume acts on both the lash and the root to give longer, more voluminous and more resistant lashes with every application. • the peptide stimulates the multiplication of keratinocytes in the lash root*. 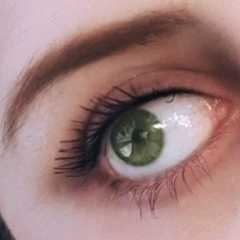 Lashes are visibly longer and thicker. • it also helps to boost their anchorage*, preventing eyelash loss during make-up removal. Lashes become stronger and more resistant. 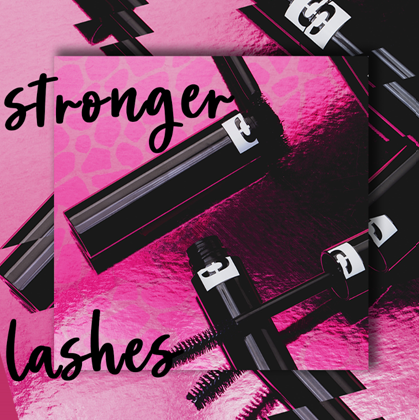 Sisley has incorporated a Ceramide-like active ingredient and Cotton proteins into its mascara formula for the very first time to help strengthen the lipid and protein structures for stronger, denser lashes. The toning and revitalizing action of Arginine promotes follicle growth to revitalize lashes specially designed to boost the formula’s effectiveness, So Volume’s maxi mascara brush enhances lash size from the very first coat. Its rigid fibres perfectly separate lashes for a clump-free, flake-free HD effect. They are arranged to deposit as much product as possible and give instantly thicker lashes. The So Volume mascara seamlessly combines volumizing, coating and curling ingredients with a maxi brush to give long, thick and curled lashes. Its comprehensive make-up formula incorporates lash care to give beautiful, dense and revitalized lashes that become stronger and more beautiful day after day. Buy this at the Bijenkorf! Are you going to buy this mascara? Ik ga deze mascara zeker kopen in februari. Ik ben niet bekend met dit merk. Ik heb er wel veel goeds van gehoord. Ik ga wel een keertje kijken of het iets voor mij is. Veel gehoord over dit merk maar nog niet eerder mee in aanraking gekomen. Zodra ik het merk tegenkom is de mascara het eerste wat ik koop! Ik ben gek op mascara´s, vooral met dit soort borsteltjes dan krijg je extra veel volume. Goede ontwikkeling. Ik ga hem online bestellen. Ik probeer vaak nieuwe merken uit. Ziet er goed uit. Ik gebruik alleen mascara als make-up dus ben altijd op zoek naar een goede. Het ziet er goed uit. Deze mascara lijkt me iets voor mij. Ik heb eigenlijk altijd mijn mascara van Essence en ben hier erg tevreden over. Ik ben opzoek naar een nieuwe mascara en deze lijkt me wel wat. Thnx! Ziet er wel mooi uit ! Ik draag nooit mascara en daarom zal ik hem niet kopen, maar hij klinkt prima!